Trivandrum Rising - Our city tomorrow and how we can help it develop. : Setting the Dance Floor on Fire! 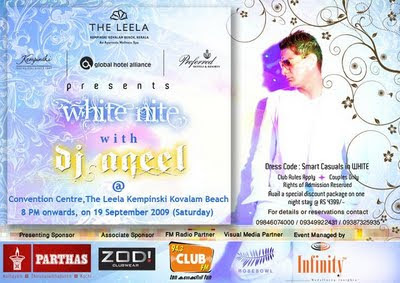 DJ Aqeel at the Leela Kempinski, Kovalam on September 19, 8 PM. Be there or be square!